As an Edinburgh dentist based in the city centre, we’re always busy with a variety of appointments. People young and old visit us with lots of different concerns, from teeth whitening to dentures. But a huge number of our appointments are dedicated to good old dental check ups. We all know regular dental check ups are really important, but hands up… when was the last time you went for one? How often should you visit your dentist for a check up, and why is it so important not to skip appointments? When you visit your dentist, they will be able to advise how long you should wait for your next check up. The number will vary for different people, but usually we recommend having a dental check up every six months. If you are suffering from dental problems or have poor oral health, your dentist may recommend you visit as often as every three months for a check up. If your mouth is healthy and you don’t have a history of problems, you may be able to wait over a year for your next appointment. Make sure to check with your dentist as they will be able to advise what’s best for you. If you’re experiencing pain or issues between appointments, don’t just wait until your next check up. See your dentist as soon as possible so they can sort out any problems. Why do you need to go for a dental check up? 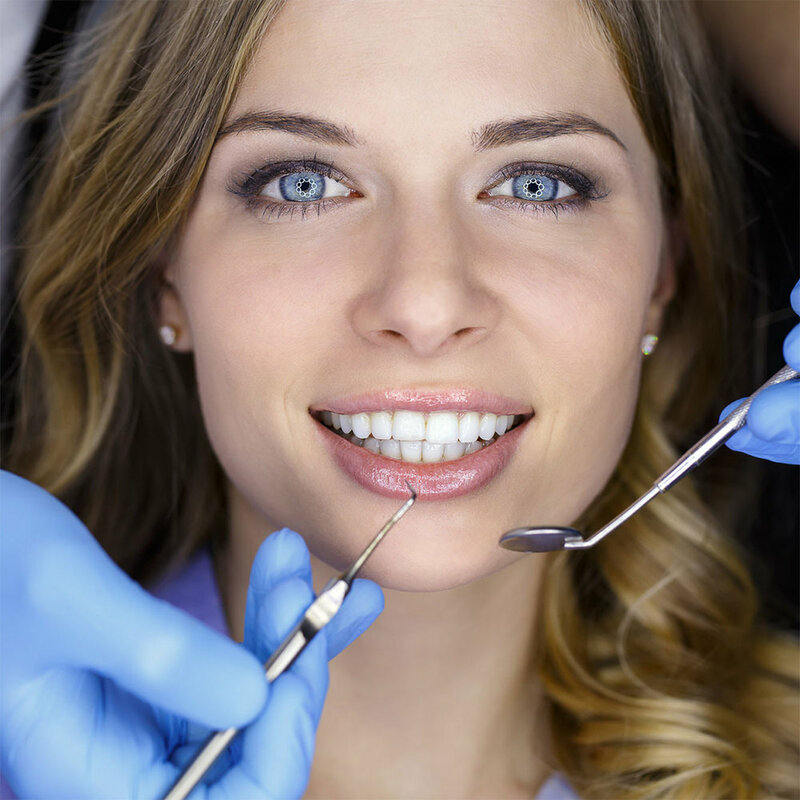 The main reason your dentist will advise regular check ups is so they can keep on top of any problems. They will be able to notice things you might not be aware of - such as teeth that need fillings, build-ups of plaque or even the early signs of mouth cancer. Leaving problems untreated can make them more difficult to deal with in the future, so the earlier your dentist spots any problems, the better. A check up is also a great chance to prevent any problems popping up. Your dentist can remind you of the best ways to keep your mouth clean and healthy, recommend products or book you in for follow-up treatments to reduce the chance of issues occurring. There’s no need to feel nervous about attending a dental check up appointment. If there are no issues, it should only take around 10 minutes - or a little longer if there are any problems that need attention. Your dentist should begin by asking you about the health of your mouth, and if you’ve had any problems since your last visit. They’ll then examine your teeth, gums and mouth to check that everything is as it should be. If there are any minor problems, they may be able to deal with it there and then. If something requires more work, they’ll ask you to book in for a follow-up appointment, or may recommend visiting the hygienist for a professional clean. They will then be able to offer advice on how to keep your mouth healthy, followed by a recommendation of how long to wait until your next check up. If you’re looking for an Edinburgh dentist to help you keep on top of your oral health, why not book in with us at New Town Dental Care? Drop us an email at info@newtowndentalcare.co.uk or phone us on 0131 556 2776 to find out more about our services and register as a new patient.